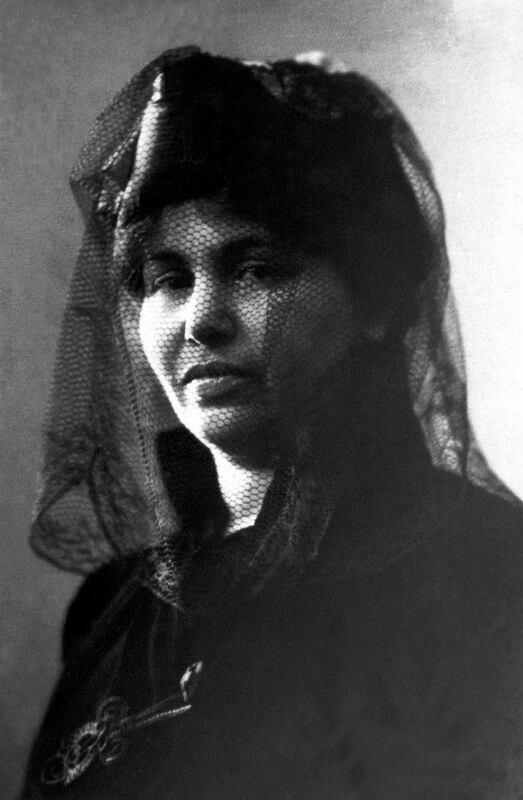 I’ve been working on a personal essay on the legacy of 19th c feminist Armenian writer Zabel Yessayan for an anthology called “Self-Defined: Essays by and About Fierce Women” from Nauset Press. This work coincided with Dear Armen‘s performance in Boston last week on June 21st at MIT’s Kresge Theater. I was invited to read the following piece — an excerpt that may not actually make it into my final essay — but its mourning for the lives lost in Orlando seemed aligned with the ethos of Dear Armen. If you can, please go see Dear Armen in Brooklyn next week: it’s an amazing interweaving of the story of Armen Ohanian, another fascinating and fierce Armenian woman, and her legacy on queer Armenian women and nonbinary people. I’ve been thinking a lot about the cycle of violence. In April 1909, in Adana, 30,000 Armenians were killed by mob violence and arson in a counter-revolutionary fury. The writer Zabel Yessayan visited the area a few months later to observe the conditions and to help the orphans. The destruction and violence she witnessed was unimaginable, and yet, she wrote a book of testimony, In the Ruins describing what she saw. Yesterday, 49 people were killed senselessly in a gay nightclub in Orlando Florida. I can barely fathom it. It happened far from me, 1000 miles away. But it’s such an enormous tragedy, it feels close to home and yet also incredibly shocking, so much so that I can’t and won’t wrap my head around it. “Don’t you know, human life is the cheapest thing,” a boyfriend from Armenia would often tell me, whenever I expressed shock and mourning for a public tragedy. His body held violence that mine didn’t or had forgotten. And yet, my mind keeps telling me it is time to escape. I have learned that escaping is often an unhealthy urge. So I’ve decided not to accept this reality of mass shootings every month. I simply cannot accept it. 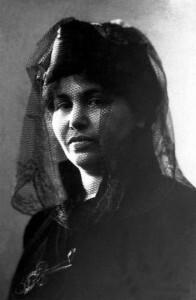 Zabel responded to the aftermath of massacres she witnessed by writing a book of testimony so that she wouldn’t go mad. I cannot allow myself to visualize what happened to those people in that nightclub, and no one has reported yet what it was like for them though there were survivors. We just cannot go there: our minds will not work that way. Instead, I imagine a dystopian fantasy: those who are targeted the most by gun violence will finally arm themselves: we’ll be moving shortly towards war with the mostly white, mostly male gun owners who are stubbornly valuing their guns more than human lives. That’s so nuts, I tell myself. And then I cycle again: I imagine dropping a bomb on the next NRA convention. But I cannot accept this reality either, of violence spreading to everyone, including me, so I vow to myself that I’ll do whatever I can, every day, peacefully, to stop this madness. I send emails and give money, I make phone calls and I post endless pieces of information on social media. I’ve never been so motivated. I have to admit, there is a part of me that has faulted Zabel Yessayan for her nationalism: after her claim in the preface of writing less as an Armenian woman and more as an ordinary human being, I read her use of the term “our race” countless times, seeming to contradict herself. The people in the nightclub were queer and Latinx. At 48 years old, it’s been years since I’ve been to a queer nightclub. When I lived in Los Angeles, I had friends who were Latinx and queer. Not so much now in my daily life in NYC. When the news exploded, I didn’t feel a sense that my community was attacked. Mostly I was outraged as an American, and yes, I suppose, as bisexual, it hit closer to home than other mass shootings, but truthfully, they all felt awful. I think I understand why Zabel could say at once that she wasn’t writing as an ethnicity, but as a person, and still feel so incredibly attacked and yet removed. This is what violence does. It wipes out everything. It violates us, even as witnesses. After the news breaks, it takes me a few days to cry: when we finally hear about the lives of those who died, they remind me of immigrant students I have worked with in Queens, they remind me of all the queer people I know who live bravely with complex realities of color and nationality, trying to avoid violence, trying to find acceptance. They remind me of queer Armenians. Zabel was claiming her humanity through her writing. Perhaps all I can really do is read. Understand and read her. And write! Please continue writing Nancy!!! This really resonated with me…I want more!